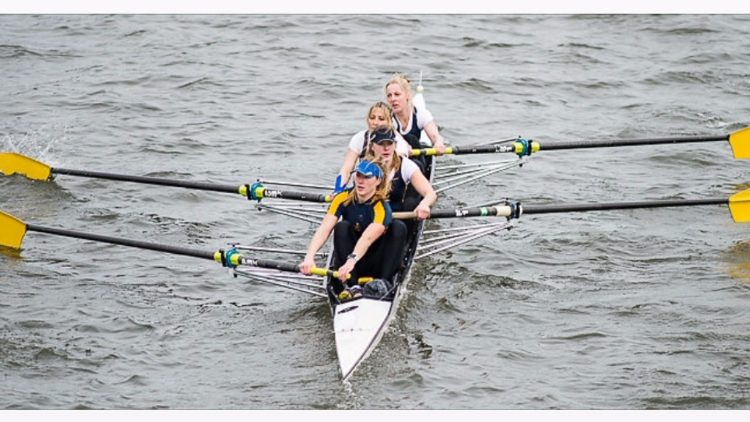 On Sunday 28th February Nottingham rowing club held their ‘Head of the Trent’ for boat categories of fours and eights. This year just the ladies IM2 4- were up for taking on the 5700m event. Unfortunately the ladies had no direct opposition in their coxless category but fortunately the weather was much better than in previous years and the the sun even came out for the race. 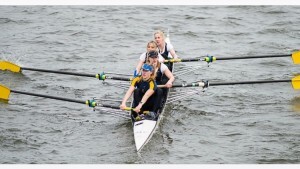 The ladies had a good row and despite a quick ‘stop start’ after a collision with the Worcester ladies 4+ they still had finished with a good time of 22.20.